Adam, Peter and Tim host the show. Tim Richter brings energy and discussion to the show. 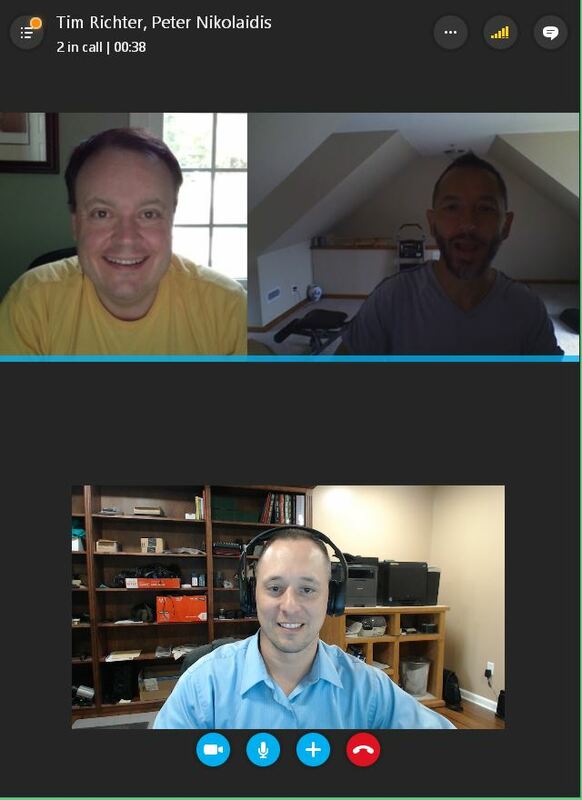 The guys have a good discussion about why Peter ditched Facebook and how they taking advantage of our information, recommendations for careers in IT Security and the Gigabit Internet problem for MSP’s.